Are you considering buying a condominium in Liberty Township Ohio? If you are tired of shoveling snow a condo may be an option for you. Some condo communities offer amenities such as pool, tennis, clubhouse & workout facilities. 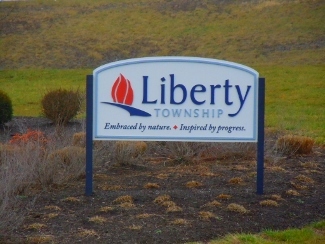 Below, view condos for sale in Liberty Township OH.